WASHINGTON, DC - March 26, 2018 - More than 300 educators and training professionals promoting the adoption of Serious Games in education and training will gather at George Mason University's Science and Technology Campus July 10-12, 2018 for Serious Play Conference, hosted this year by the Virginia Serious Games Institute (VSGI). As research shows that hands on, experiential activity better engages the learner and improves retention, game-based learning is gathering steam as an industry. 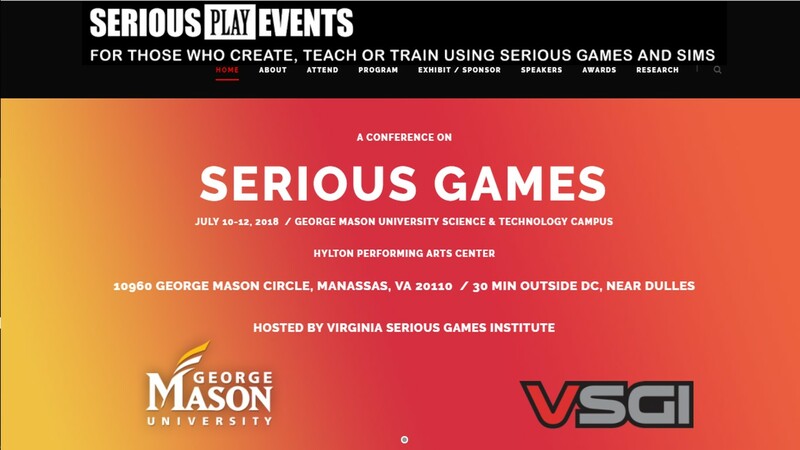 Serious Play Conference, now in its 10th year, brings together Serious Game developers, instructional designers, training leads and others implementing learning programs in government, corporations, healthcare institutions, museums, K12 and higher education. 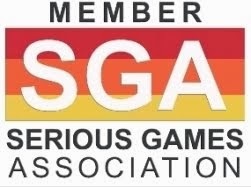 Sam Adkins, CEO of analyst firm Metaari, will highlight his new five year forecast report on the global market for Serious Games. Game developers can advance their knowledge of the needs of each market and rub shoulders with purchasers. Educational sessions for developers include sessions on the use of virtual reality in different types of games, an expert on how to prove game efficacy, an attorney offering legal advice and several federal government SBIR funding managers. 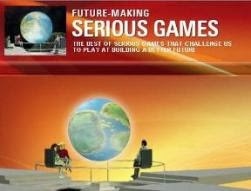 The Serious Play Conference is a leadership conference for professionals who embrace the idea that games can revolutionize learning. Speakers, who come from all parts of the globe, share their experience creating or using games in the corporation, classroom, healthcare institution, government and military and offer tips on how to move game-based education programs ahead.